FBS is a broker for the Forex market. It is a service with international range of work, stationed in Kuala Lumpur, Malaysia, with branches in Indonesia and China. Since the end of 2013, the FBS is a member of a non-profit partnership “Centre for Regulation in OTC Financial Instruments and Technologies” (CRFIN). One of the most encouraging parts of FBS is the deposit insurance. It enables you to insure from 10 to 100 percent of your deposit. As long as your trading goes, your broker pays back the amount you have insured – in case you lose it. This option really enables you to focus on other things instead of worrying about investments, at least for the matter of the possibility to have it insured. FBS forex broker offers three accounts, each adjusted for a type of trader you are. The minimum deposit is 5USD, and since the maximum leverage is 1:1000, it enables you to trade a micro lot, so you actually need only 5USD to start trading. And to see it for yourself, all you have to do is to open a Micro account upon which FBS gives you 5USD that you don’t even have to deposit, with which you can trade, your first trade, or your test trade. 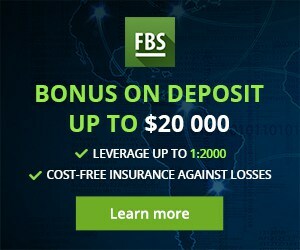 FBS gives traders a chance to win bonuses up to a thousand USD. A small contest is being held monthly, and winners share this 1000USD prize. In order for the traders to work faster, FBS has a MasterCard that costs $20, but for those with a deposit larger than 500USD, the FBS MasterCard is free. As for trading accounts, there are five different ones. There is a Cent account, and it requires minimum of 1USD deposit. This is only suitable for you to get some trading experience with minimal possible risks. Since the leverage is 1:1000, it is possible to use it realistically. The mentioned Micro account holds the minimum of 5USD deposit with a leverage of 1:2000. It has fixed spreads at 3 pips. 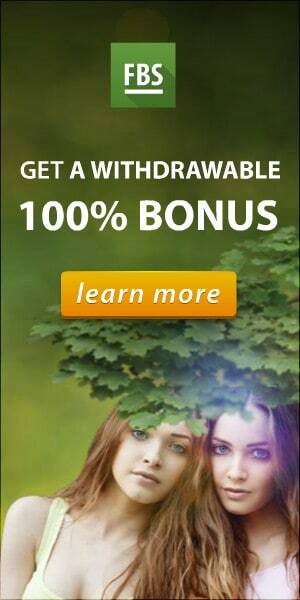 Standard, Zero Spread and Unlimited accounts go up to 500USD for the minimum deposit. The “Unlimited” account is an ECN account, which is closest to the conditions of real market trading. The word “unlimited” stands for total freedom of options and actions for any professional trader. Fixes spreads start from 0 pips, and Floating spreads begin from 0.2 pips. There is a segregated account available with FBS, and you can store two thirds of your funds in a personal bank, where your funds are guaranteed to be safe. With this you can deposit 30% of your total investment and combine it with the money in the bank. FBS takes care for the clients who are about to become Forex traders. There is a demo account where you can practice your trading with virtual funds, with no real money to be lost or won. The demo account doesn’t have time restrictions, as you never know for how long you would want to practice. Analytical portal for Forex news and analytics, trading signals, training, reviews and lots more is an interesting feature that FBS offers. The portal is FX Bazooka. FBS uses the most popular platform for trading in Forex in the world; it is of course, MetaTrader4. It is also the most popular for CFD, stock and futures market. FBS is standard forex broker, and bonus offers are excellent. 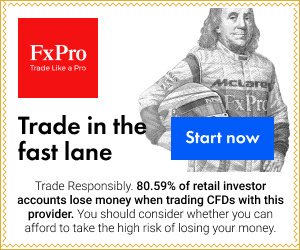 100% forex broker bonus is huge thing for investors and you can try it.